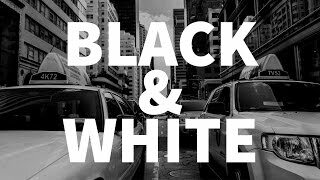 Yea Camera Club: A video: "The Best and Worst Ways to Make Your Photos Black & White"
A video: "The Best and Worst Ways to Make Your Photos Black & White"
Black and white photography has been popular since people very first began capturing moments with cameras. There's a range of tools you can use to make your images black and white, that all provide different results. In today's video we'll discuss Desaturate, Grayscale, the Channel Mixer, Black and White adjustment layers, B&W Mix and Gradient Maps in Photoshop and Lightroom.